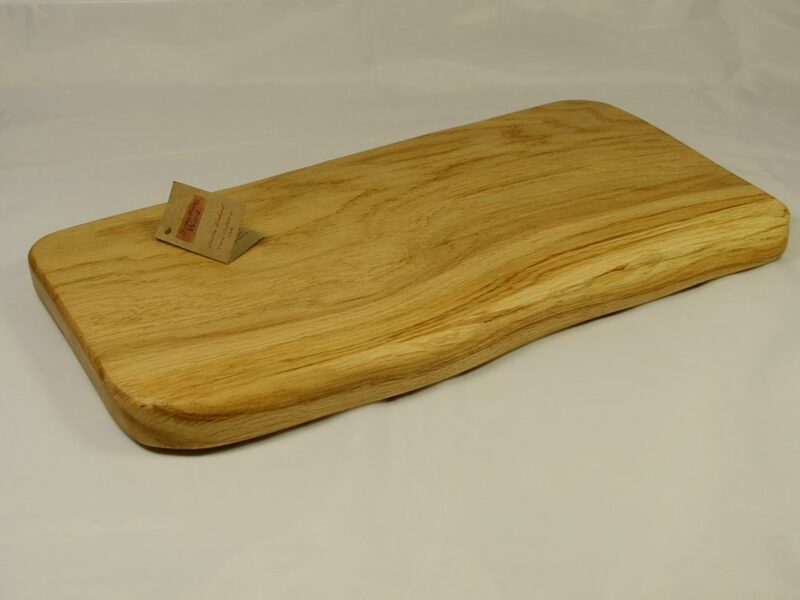 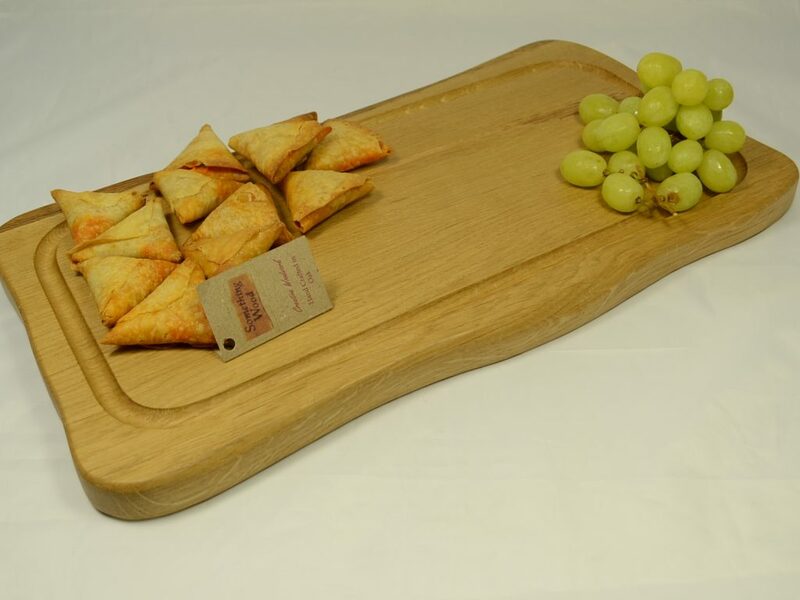 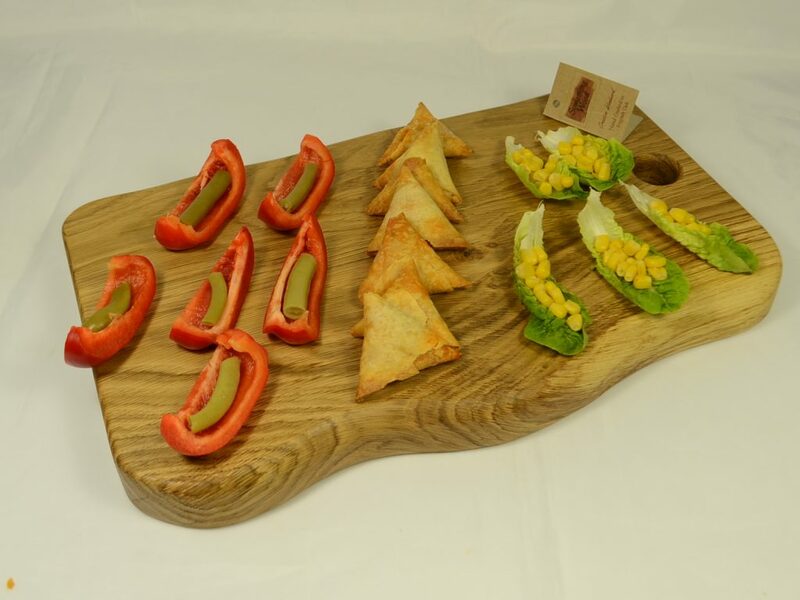 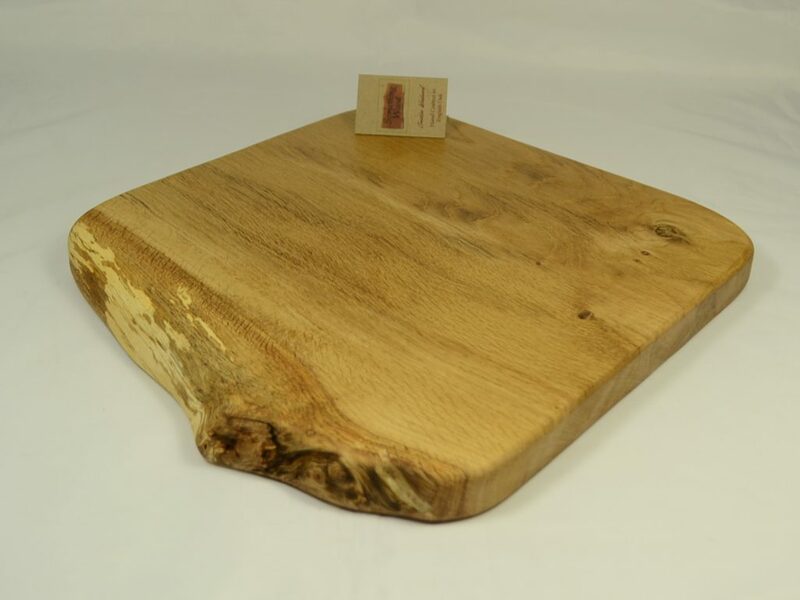 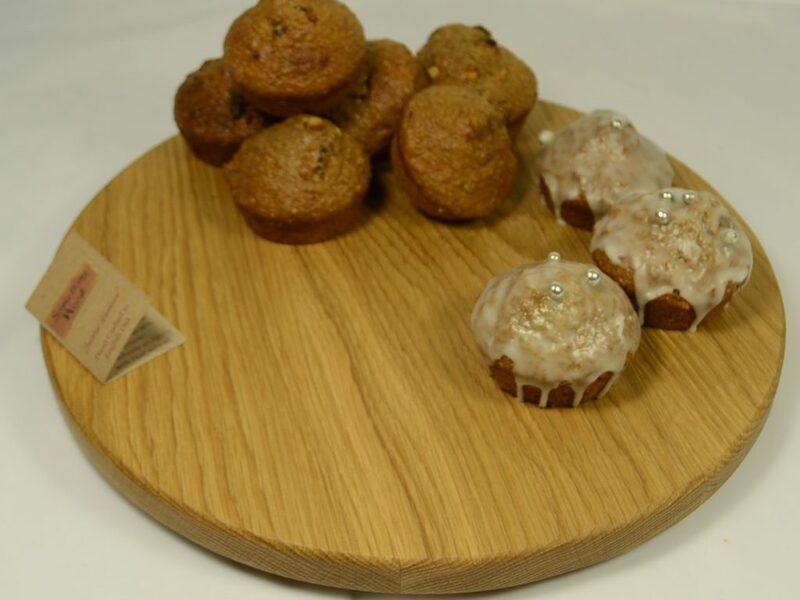 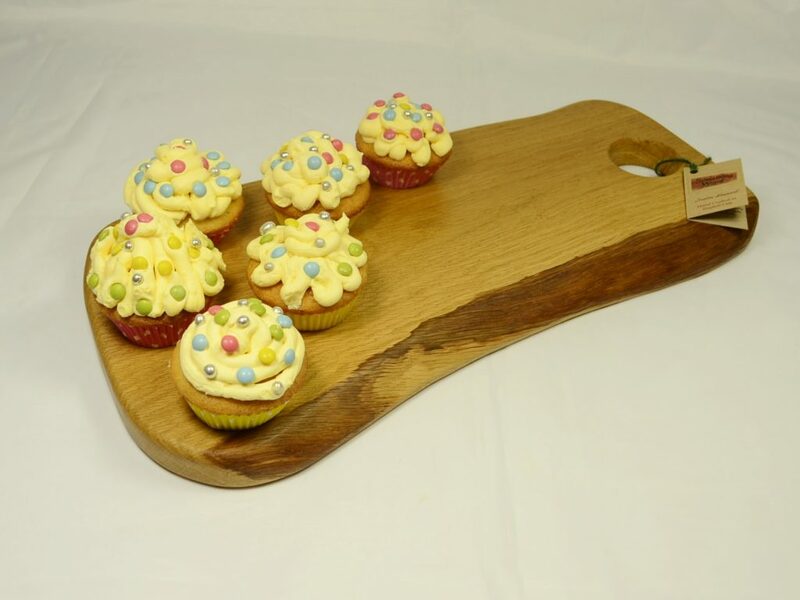 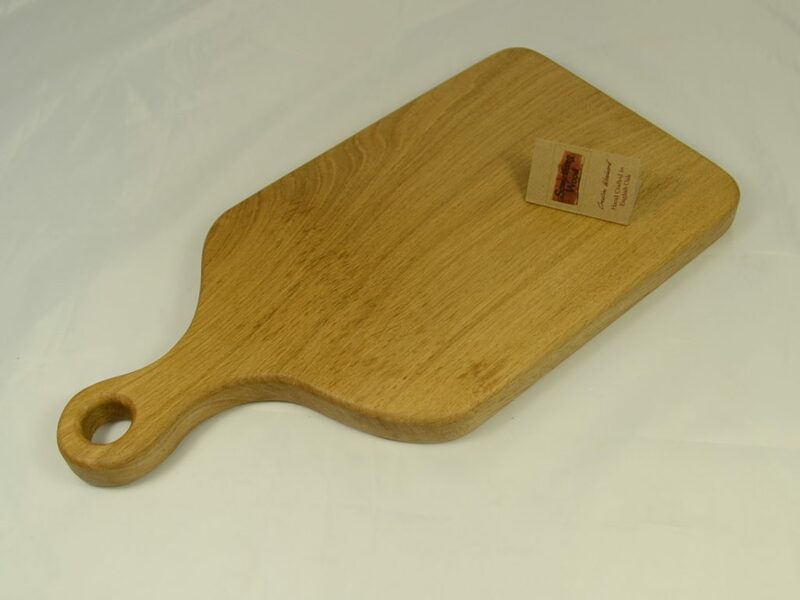 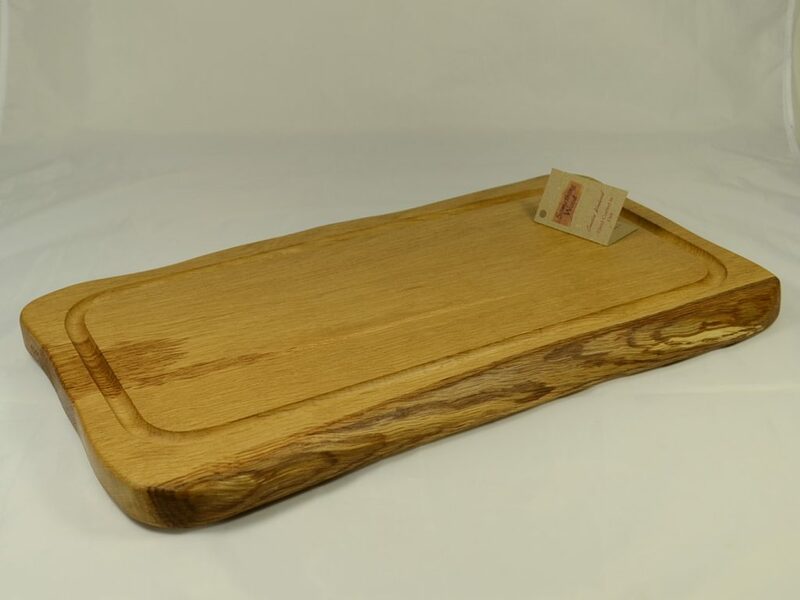 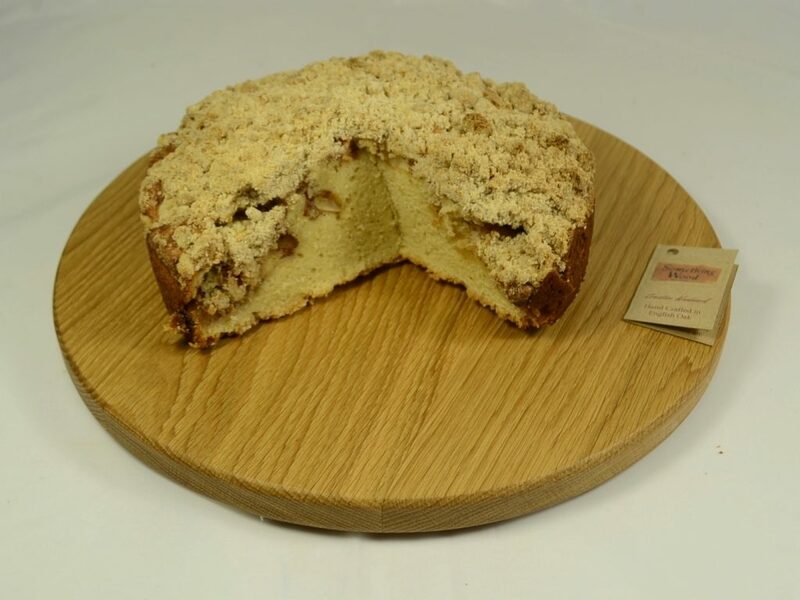 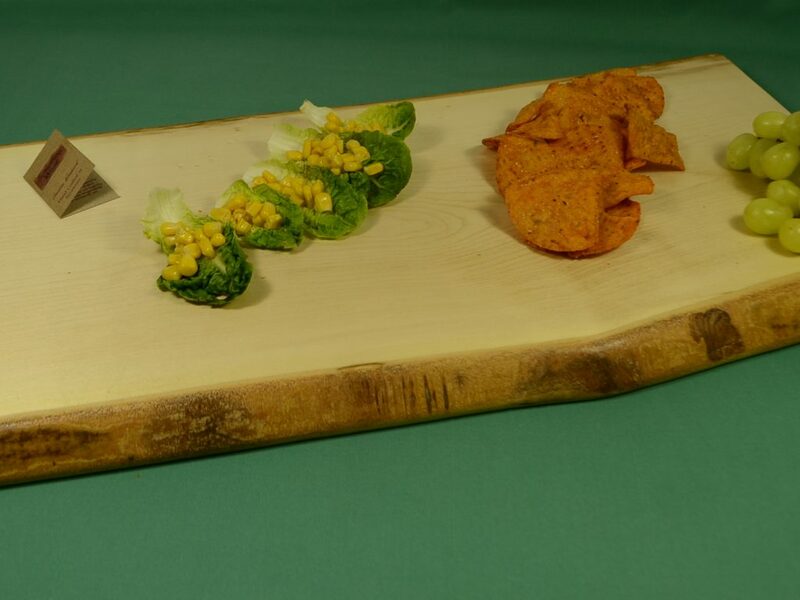 Solid wooden Serving Boards.Presentation Boards in Oak are ideal for adding a rustic charm to any occasion. 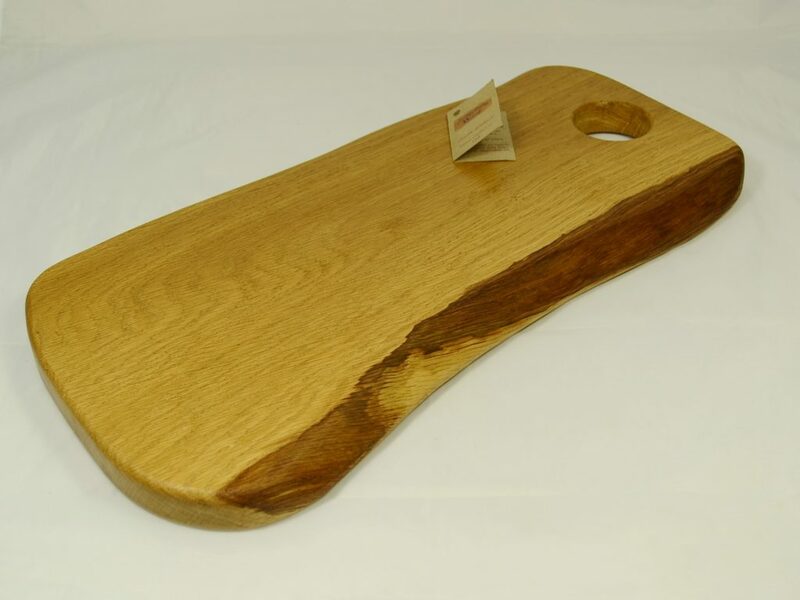 The boards enhance the true features of the English Oak, Sweet Chestnut or Ash. 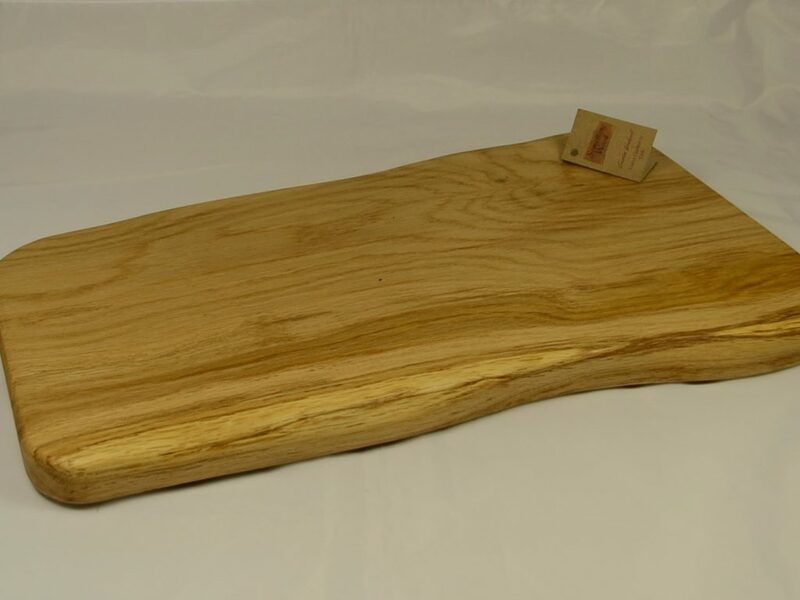 Grain, knots and cracks, make each one totally unique. 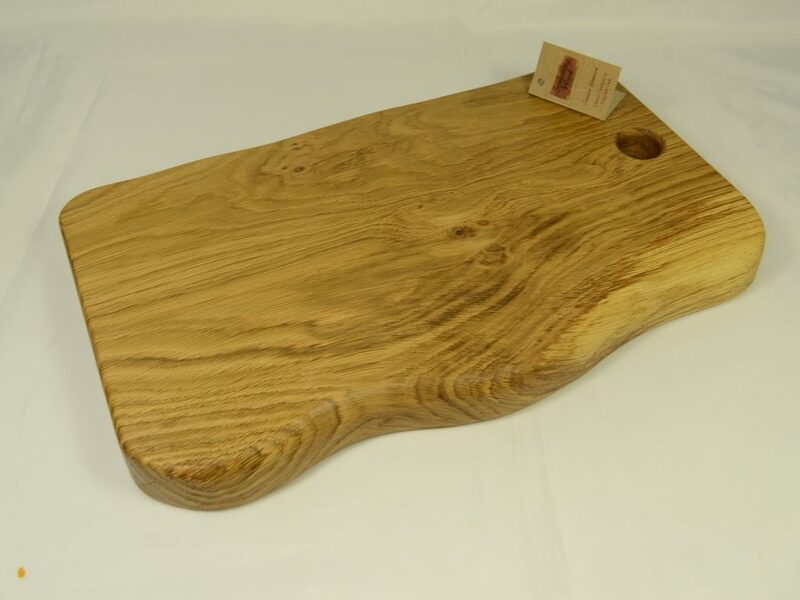 The wooden boards are cut following the natural grain of the wood which often leads to an interesting edge being created. 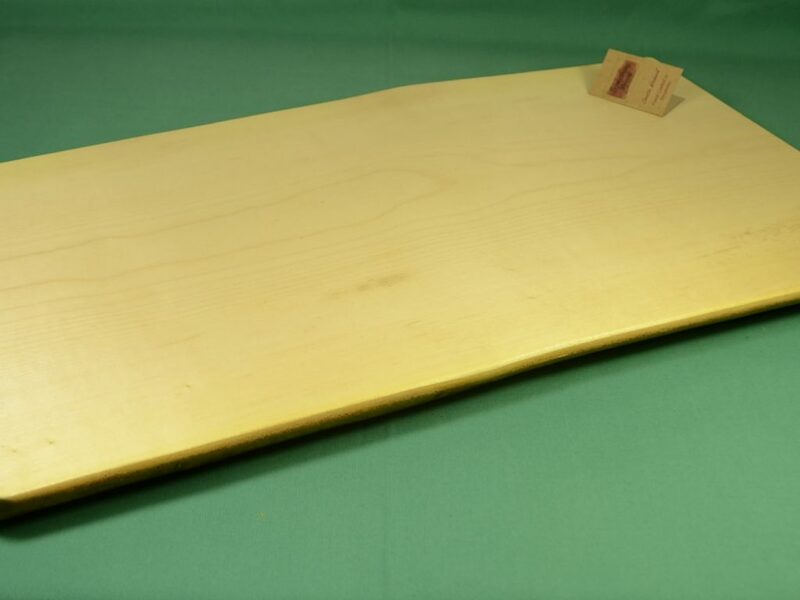 To maintain the quality of your board, occasionally rub it down with vegetable oil. 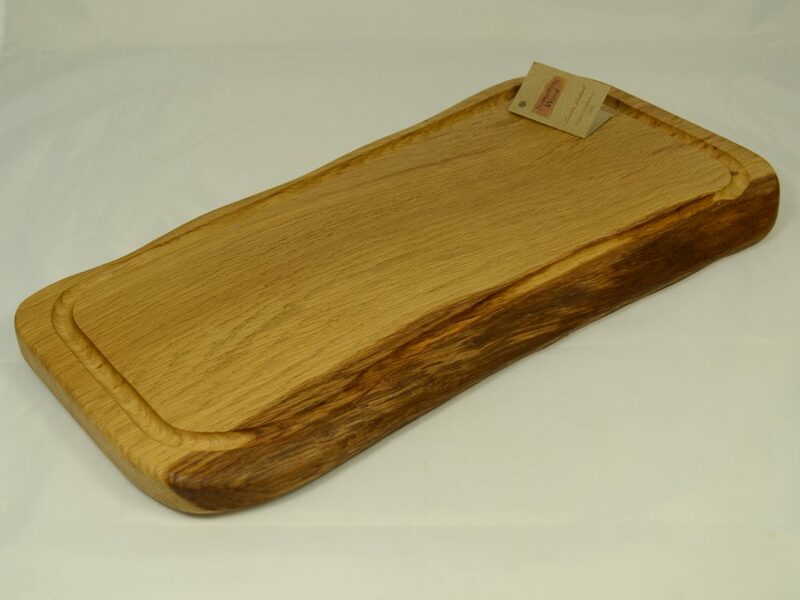 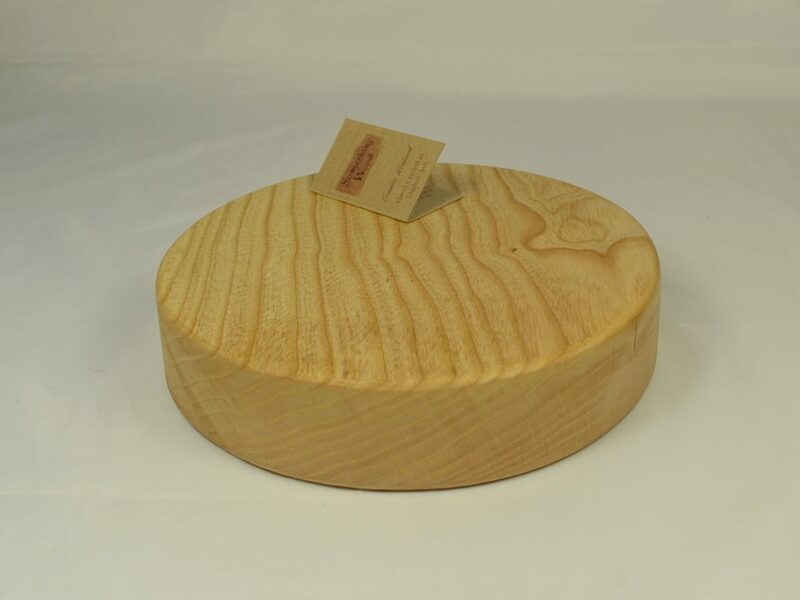 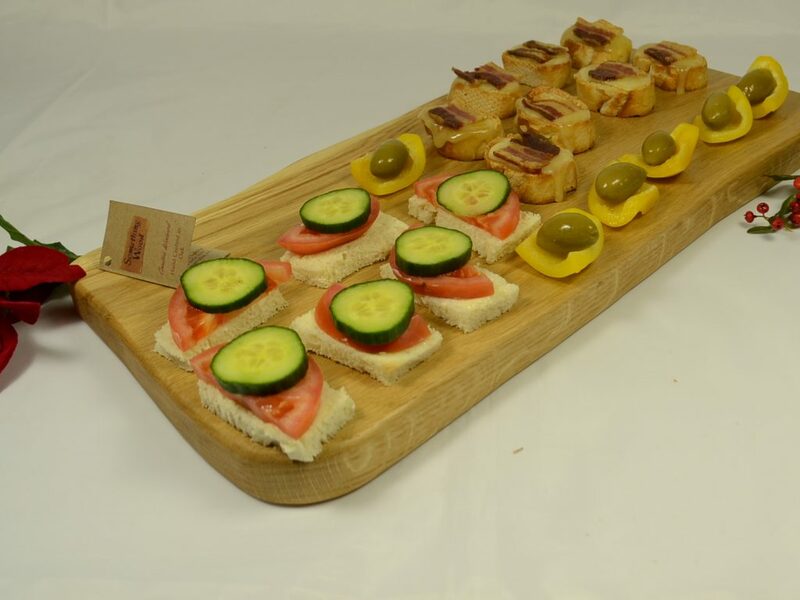 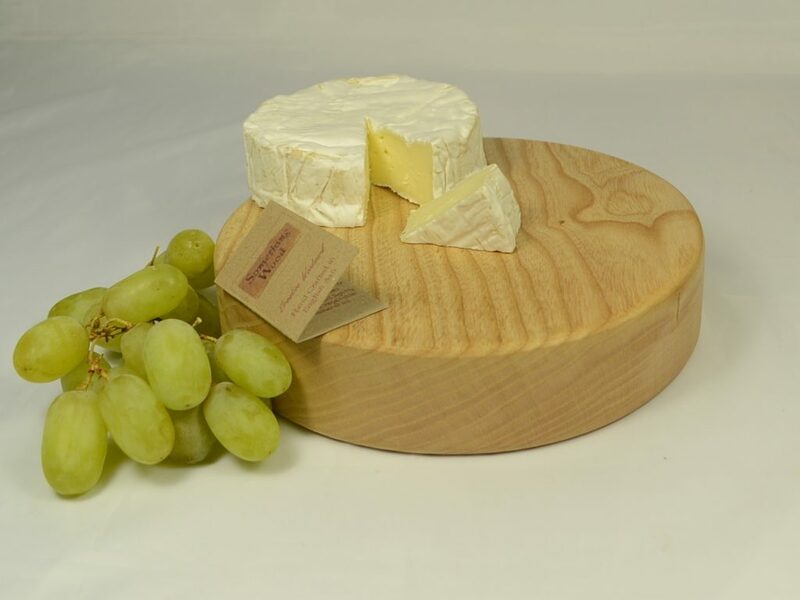 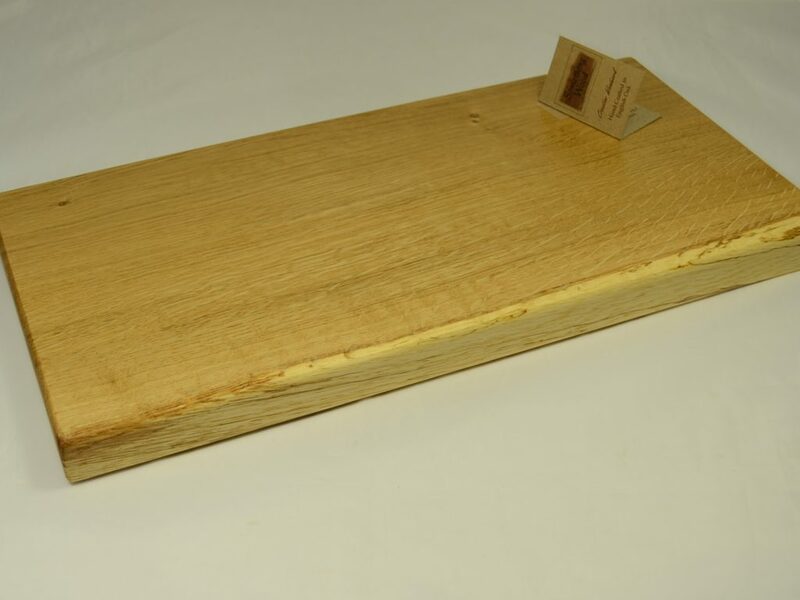 These solid wood serving boards are perfect to use as cheese boards, for presenting snacks and canapés or for serving a ploughman’s platter, cold meats or artisan breads.